NH New York Jolly Madison Towers is situated in the heart of New York City. 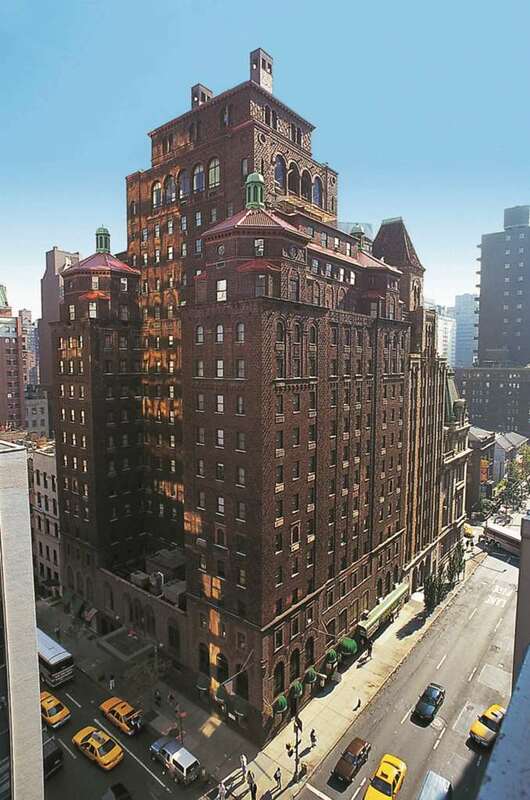 Guests of the hotel are within easy walking distance of major Manhattan attractions. Take in the hustle and bustle of Times Square, then cap off your day with a trip to the top of the Empire State Building. For legendary shopping, visit Madison Avenue, Fifth Avenue, and Grand Central Terminal. Art aficionados can access priceless works of art at the MoMA within minutes, while the nearby Bryant Park offers a scenic spot for a cup of coffee. For the business traveller, the Jolly Madison Towers provides meeting facilities that comfortably host events up to 120. Elegant meeting rooms flank a polished boardroom all outfitted with the latest in audio visual technology. Start your day with an extensive continental breakfast. Or strike out and experience the thrill of Manhattan.